The 8" KR8HD Electric 2HP Concrete Scarifier by KRMC is ideal for preparing concrete for a coating application and/or removal of various surface materials such as: carpet foam backing adhesives mastics glues rust from steel decks and some thin mil coatings. Use the optional solid carbide cutters to achieve similar results with over ten times the cutter life. 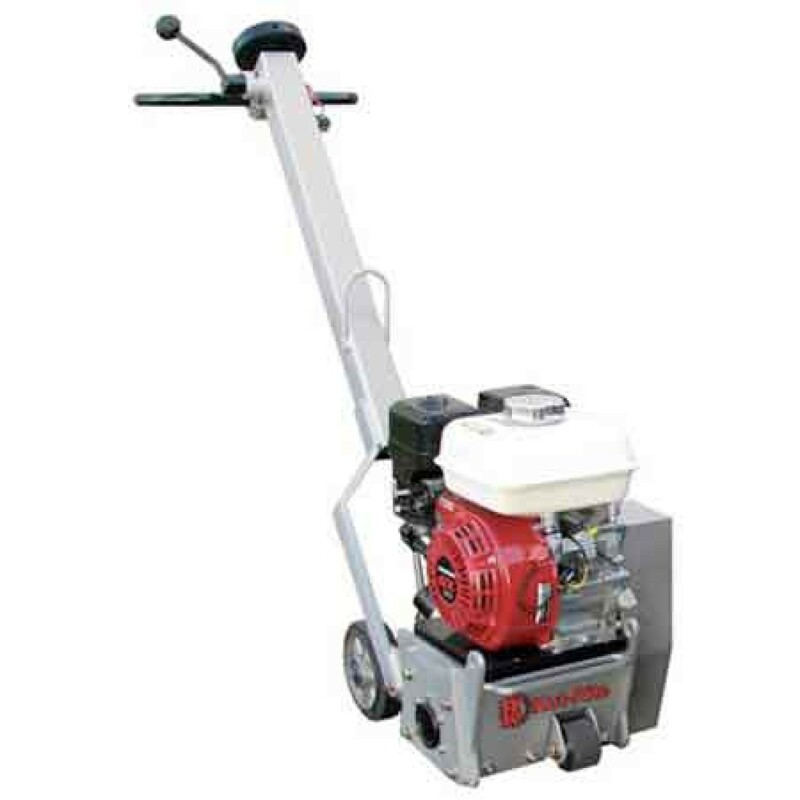 The KR8HD Electric Scarifier features a side access drum assembly that allows for quick and easy cutter changing. 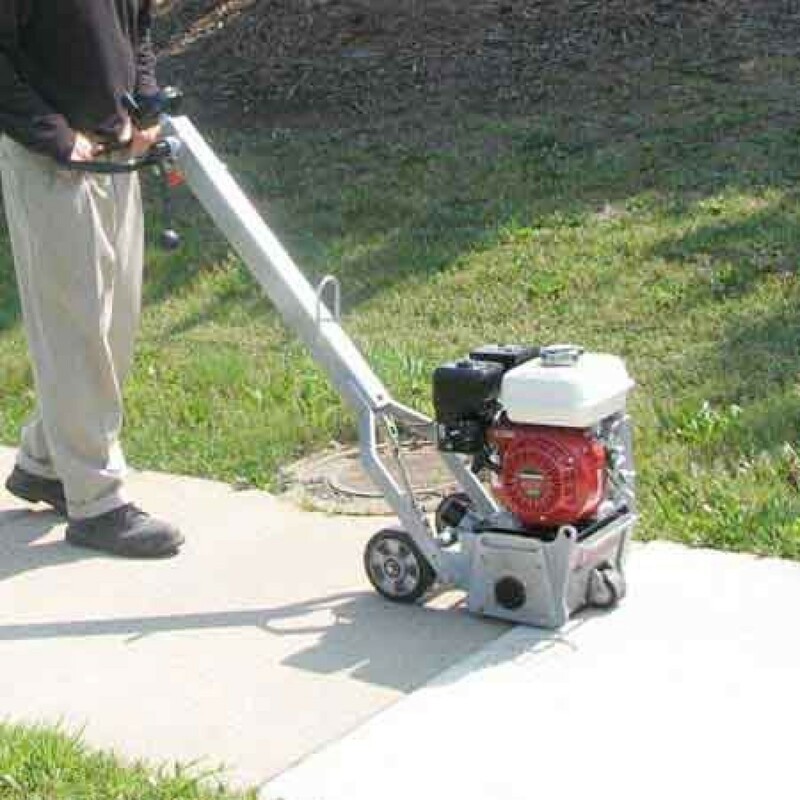 Great for surface preparation, sidewalk leveling and traffic line removal. 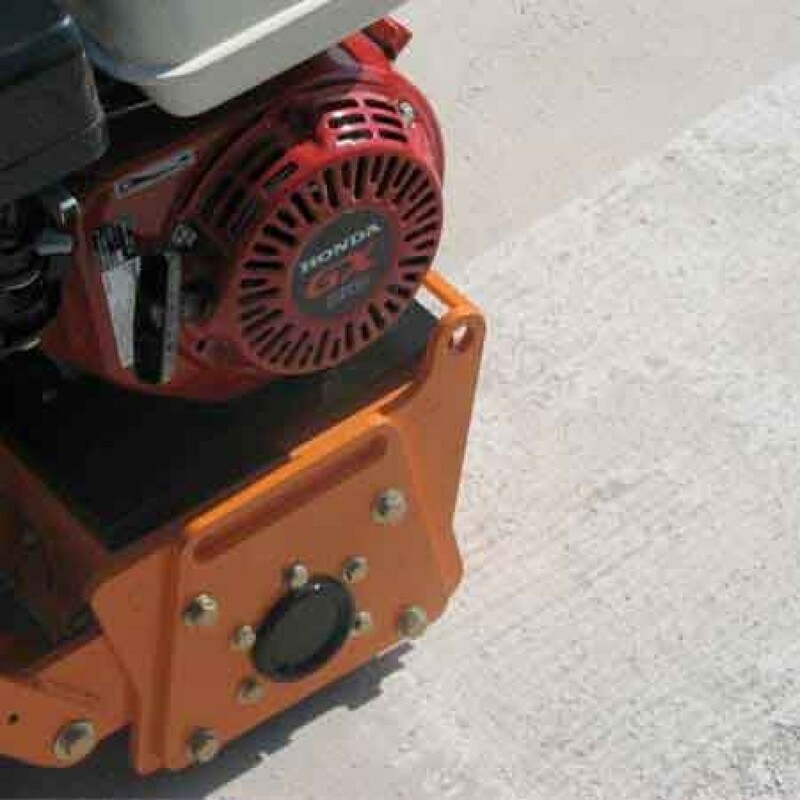 1-1/2" vacuum port for dust removal.